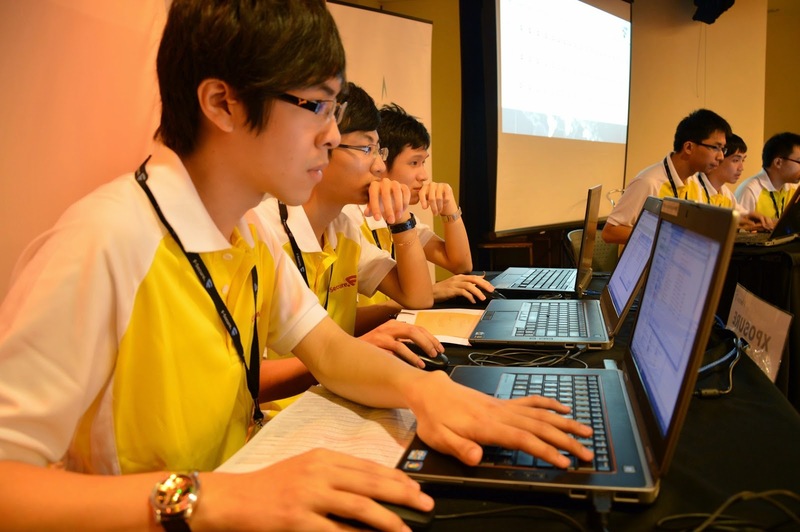 THE 2014 F-Secure Inter-Varsity IT Security Competition initiated by F-Secure and MDeC (Multimedia Development Corporation), was aimed at nurturing local talents and encouraging more Malaysian undergraduates to venture into the field of IT security through education. F-Secure has been a leading global online security provider since 1988. F-Secure protects information and prevents the loss of valuable content. The finale challenge featured a jeopardy-like course comprising different categories and levels that tested the participants’ hands-on skills and knowledge. 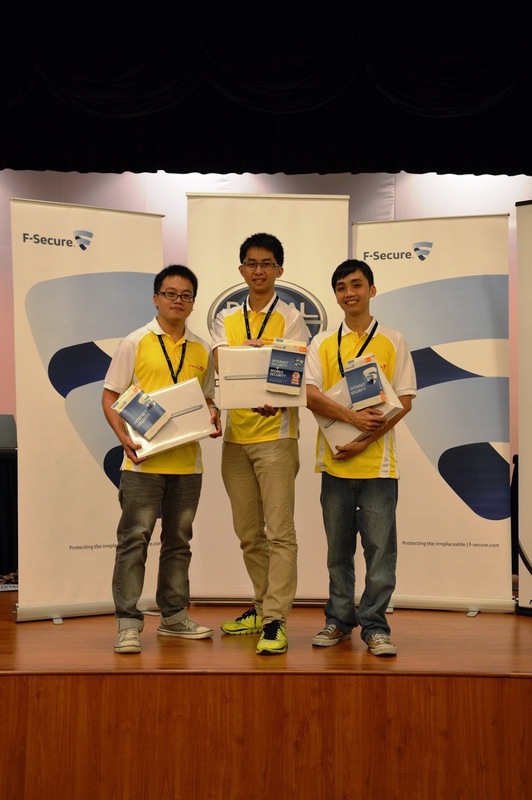 All three teams were given three laptops each and they were required to complete each tasks within the fastest time and the one with the highest score is then crowned the champion of the 2014 F-Secure Inter-Varsity IT Security Competition. After a two-hour intense battle, the champion walked away with three units of Apple MacBook Pro with retina display worth RM5, 000 each. The 1st runner-up, team The Bounty Hunter received three Microsoft Surface 2 Tablets with touch cover keyboards worth RM2, 000 each and the 2nd runner-up, team Xposure walked away with three Pebble smart watches worth RM500 each. In addition, all three participating teams were also presented with 1-year premium F-Secure Internet and Mobile security protection.